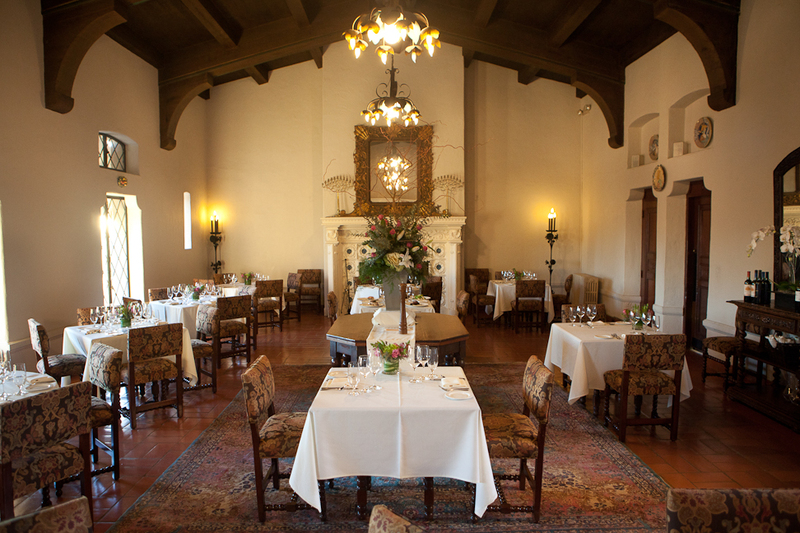 After a whirlwind month of hiring new staff, ordering beautiful new dishes, glassware and flatware, Julia’s at the Berkeley City Club opened our doors to the public on December 1, 2012. The room previously known as a member-exclusive Dining Room received a facelift with the carpet removed and the beautiful, original floors exposed in all their glory. The architectural genius of Julia Morgan shined through in this miraculous feat achieved by the Berkeley City Club Maintenance Team. Julia’s is a modern, American restaurant, led by Chef Alaun Grimaud, and influenced by French and Spanish culinary traditions. The inspiration at Julia’s begins with the bounty of seasonal produce and artisan products available to us in the Bay Area. Combined with the beautiful atmosphere of the building’s architecture and refined, polished service, Julia’s looks to create a memorable dining experience for all of our guests.